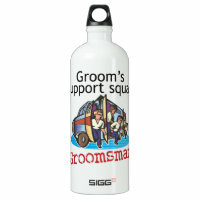 Your Groomsmen will feel special with these gifts just for him. 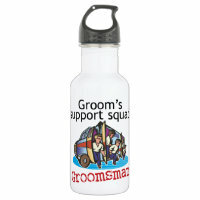 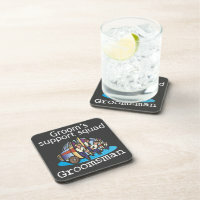 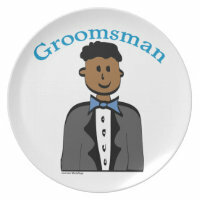 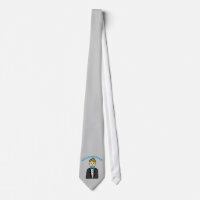 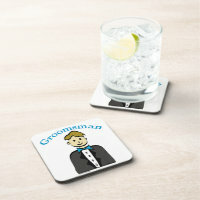 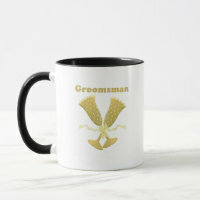 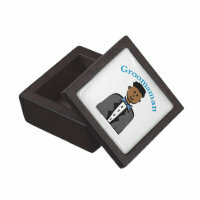 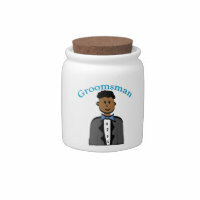 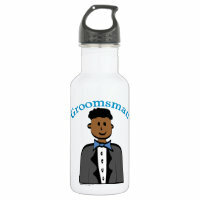 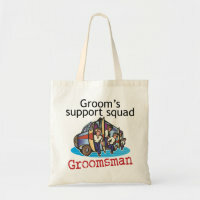 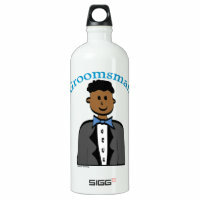 Shop gifts for your groomsmen. 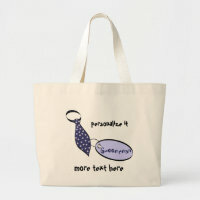 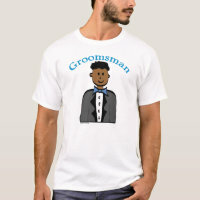 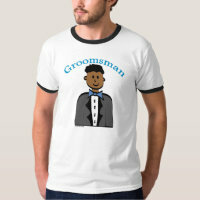 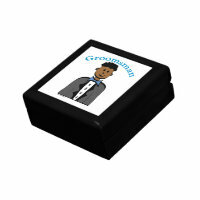 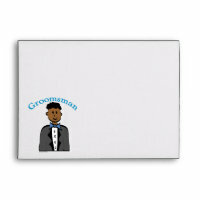 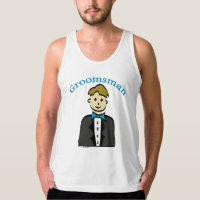 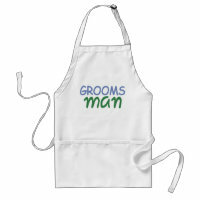 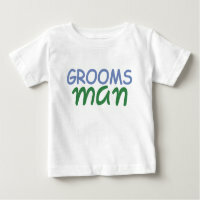 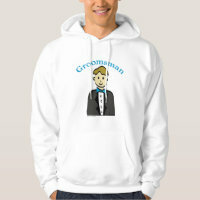 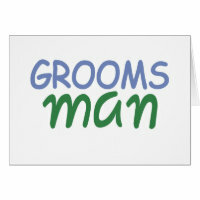 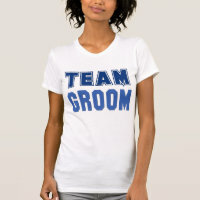 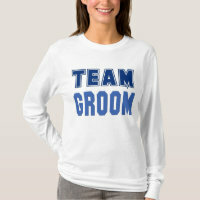 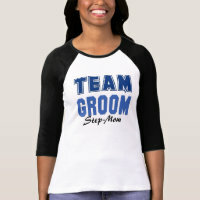 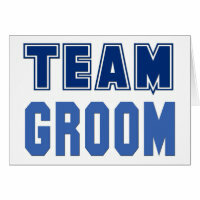 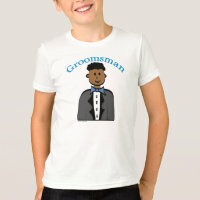 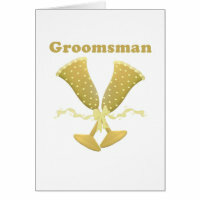 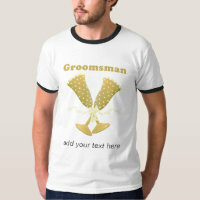 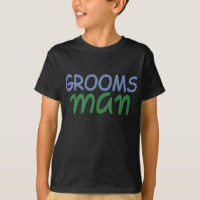 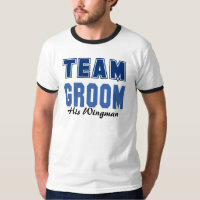 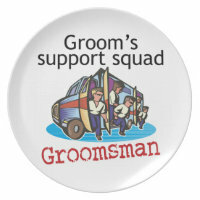 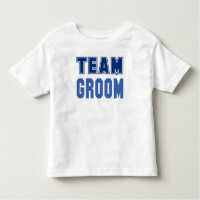 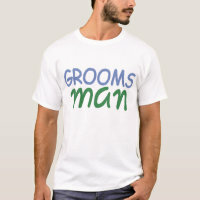 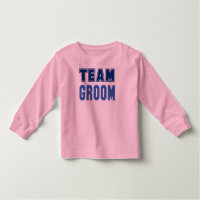 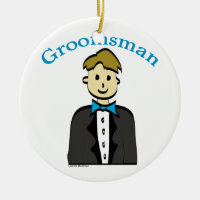 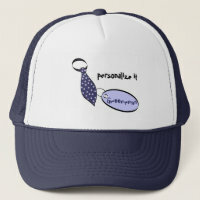 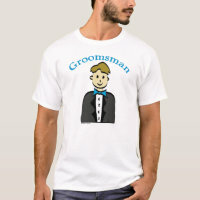 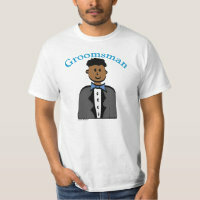 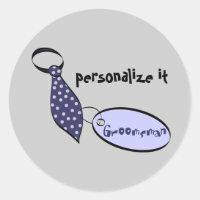 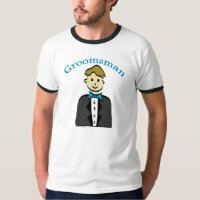 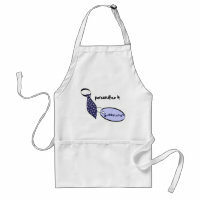 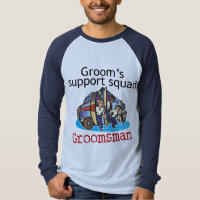 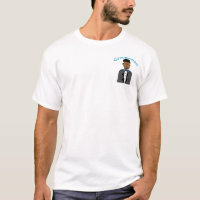 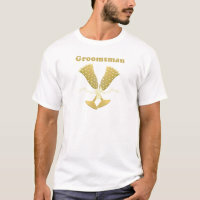 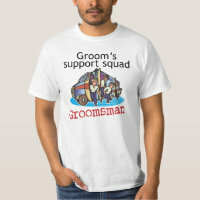 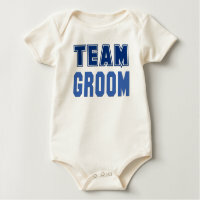 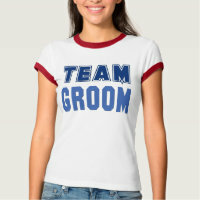 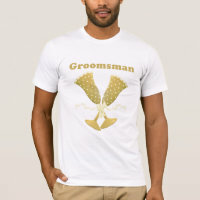 Groomsman t-shirts, golf shirts, sweatshirts, groomsman tote, groomsman gifts.